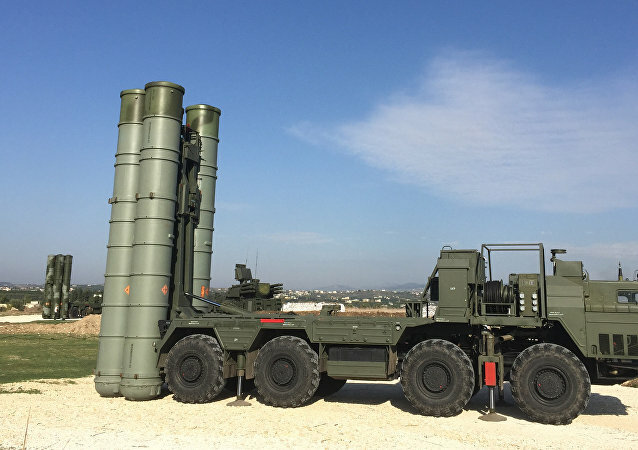 WASHINGTON (Sputnik) - Turkey has begun building a platform site for a Russian S-400 missile defense system, despite pressure from Washington to abandon plans to purchase the military equipment, CNBC reported on Thursday, citing a source with firsthand knowledge of an unpublished intelligence assessment. 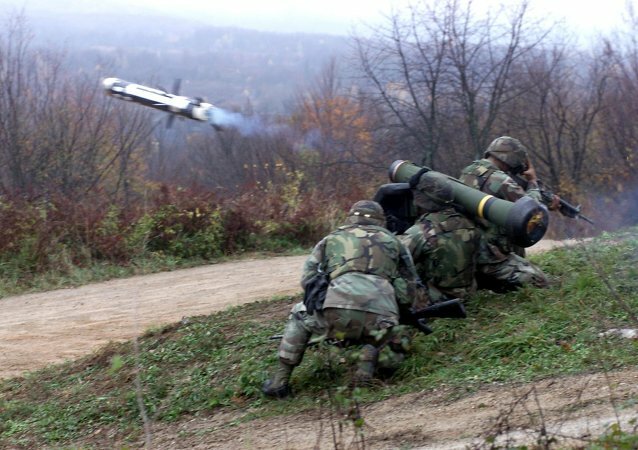 WASHINGTON (Sputnik) - The US Department of State has confirmed delivery of Javelin anti-tank missile systems to Ukraine, a department spokesperson told Sputnik on Monday. 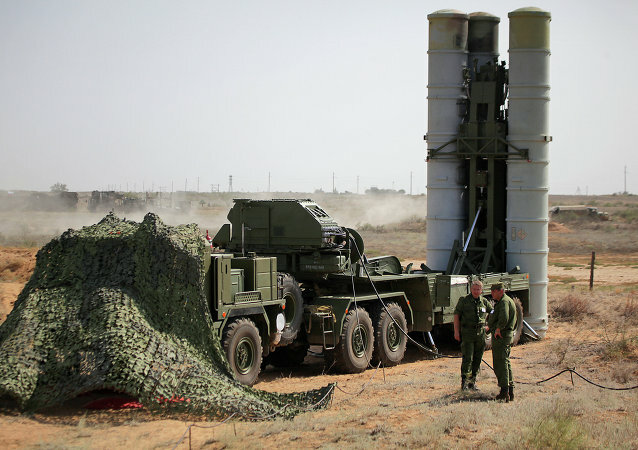 SOCHI (Sputnik) - Russia has started producing S-400 air defense missile systems for Turkey, Russian state arms and military equipment exporter Rosoboronexport Director General Alexander Mikheev told Sputnik on Wednesday. Commenting on the recent developments in the Asian-Pacific region – the reiteration of US commitment to deploy its THAAD system in South Korea and the subsequent Russian-Chinese joint statement opposing the US plans - political analyst Dmitry Verkhoturov explains why the US decision brings nuclear war "tangibly nearer." Take a closer look at the Don-2N radar facility, a key part of the Russian anti-ballistic missile system keeping an eye on the skies over the capital. 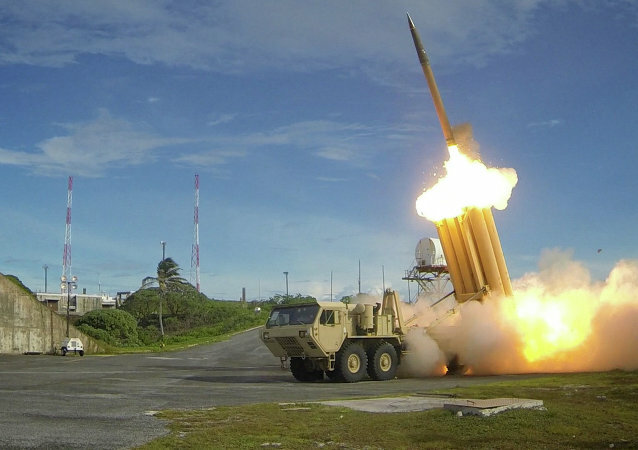 Commenting on the US plans to deploy its anti-missile systems in Europe and South Korea with an announced purpose of countering the threats of North Korea and Iran, Russian military experts say the true purpose is to gain military superiority over Russia and China and that Moscow and Beijing have every means to stand against it. 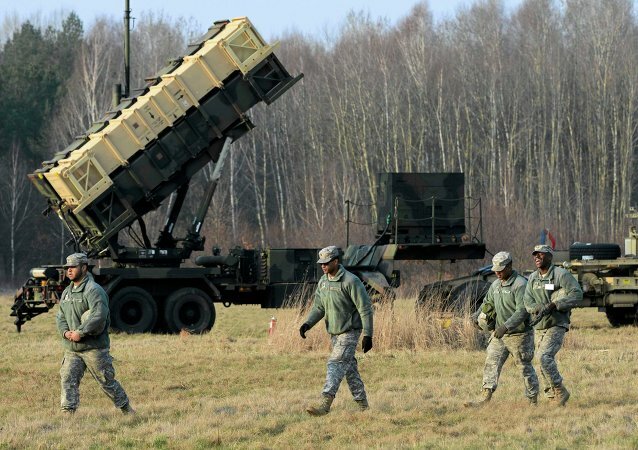 NATO's deployment of NATO air and missile defense systems near Russian borders is a threat to the country's security, according to Kremlin. 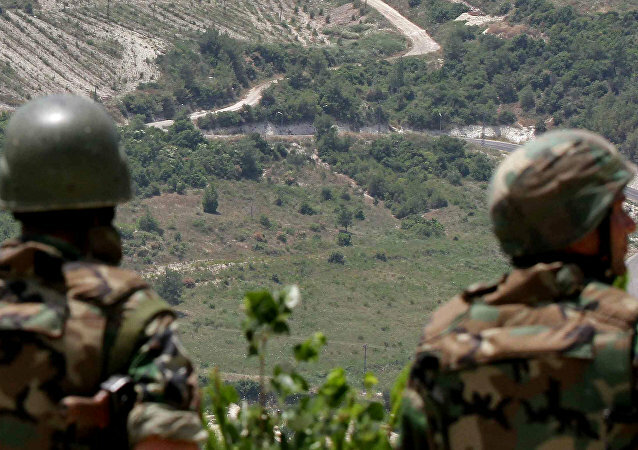 Ankara launched a new round of negotiations with the Franco-Italian concern Eurosam to install anti-missile systems on the border with Syria due to the worsening situation, a Turkish newspaper reported. The Kuril Islands in Russia's Sakhalin Region form a volcanic archipelago that stretches approximately 1,300 km northeast from Hokkaido, Japan, to Kamchatka, Russia, separating the Sea of Okhotsk from the North Pacific Ocean. 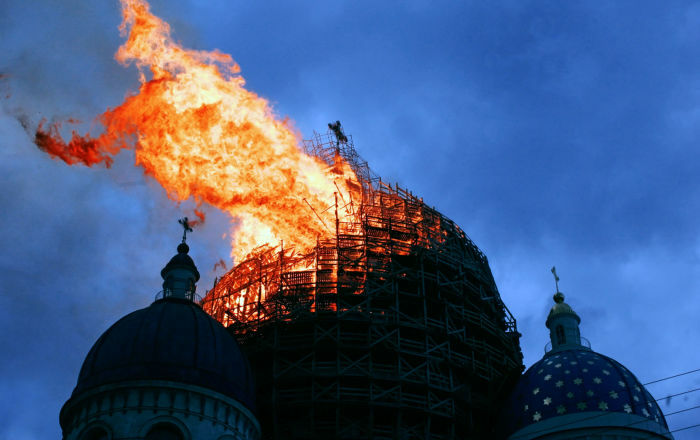 Russia, US, China Returning to Battleships Era? Maybe it's time to build new big battleships, American scholar Robert Farley suggests, adding that he expects the return of the era of big warships. 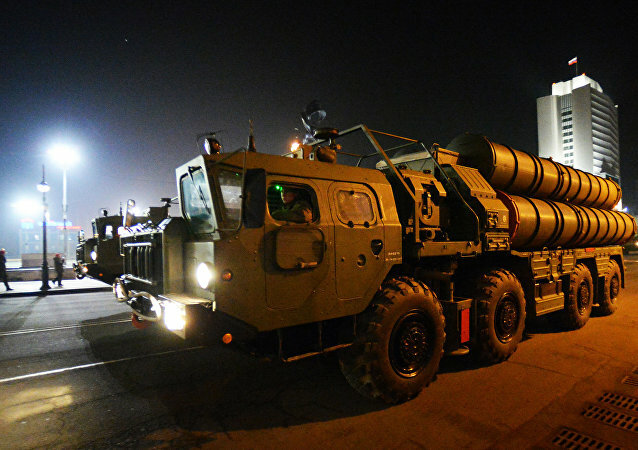 The Russian anti-missile warning system has the primary task to detect a missile attack and pass on the data to the anti-missile defense system.